Legal Assistants play an essential role in law firms and legal departments. From legal transcription to managing legal office procedures, their challenging work is vital to the successful operation of any law office or legal department. Successful Legal Assistants must have administrative and communication skills as well as the ability to prepare legal transcriptions, legal documents, maintain documents and client files. The average Legal Assistant’s wage in Canada ranges from $30,000-$60,000* – and that’s not including bonuses, overtime or benefits! Depending on the type of firm you are working for and your experience, your pay could rise quite fast. 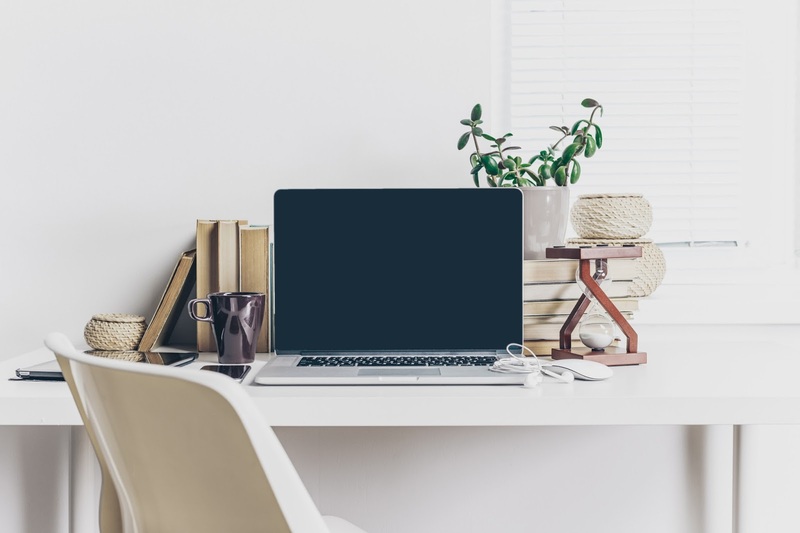 Legal Assistants learn a wide variety of skills, including writing, researching and drafting, making their skills valuable in many work environments. Having a legal background allows you to move into other industries easily, as employers recognize the standards associated with careers in the legal field. Not only are career prospects vast for Legal Assistants, it’s also a stable career move with plenty of advancement opportunities. Legal Assistants perform a broad range of tasks necessary to all law firms. Due to tight deadlines and the high degree of accuracy required for all legal documents, Legal Assistants develop time management, attention to detail and organizational skills. Successful Legal Assistant, have strong administrative and communication skills, as well as the ability to prepare legal transcription and documents, and maintain documents and client files. You can become a Legal Assistant in just a few months with Robertson College’s Legal Assistant program – available online and on-campus! Legal Assistant work involves a broad range of high-level skills. Attention to detail and accuracy are a must, and most successful Legal Assistants are natural problem-solvers and innovative thinkers. Inevitably, Legal Assistants become subject matter experts in their specified area, master legal procedures and research, and stay on top of continuously changing laws. A career as a Legal Assistant yields way for variety and new challenges on a daily basis. 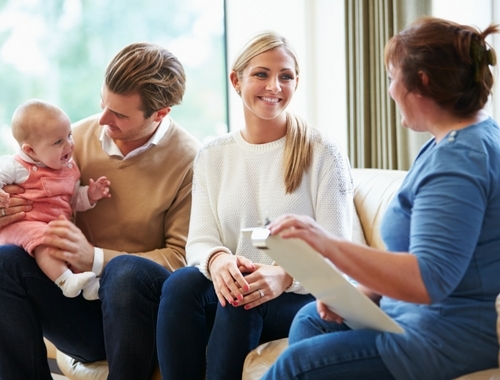 Legal Assistants are part of a fast-growing and evolving profession. Law firms need Legal Assistants in order to be more efficient with clients – especially in the delivery of legal services. Hiring a skilled Legal Assistant means law firms are able to minimize costs while keeping clients happy. Legal Assistants perform complex and challenging work. They are not lawyer’s assistants, in fact, they often move on to leadership roles in law firms, open independent businesses, and even go to law school. In all aspects of the job, Legal Assistants are respected members of all legal teams. 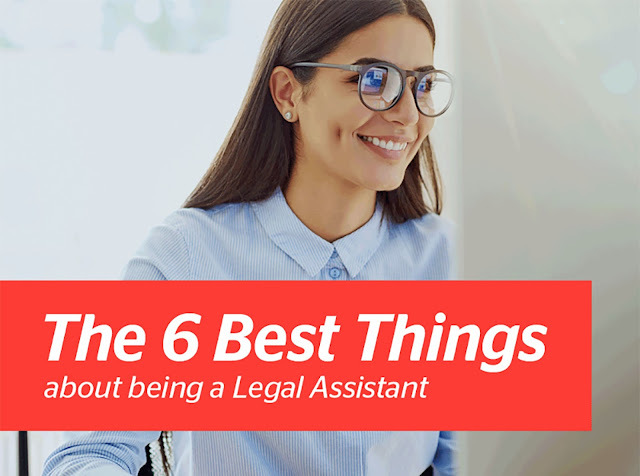 Whether you are looking for full-time, part-time, client contact, an intellectual challenge or the opportunity to help others, a career as a Legal Assistant can take you there.